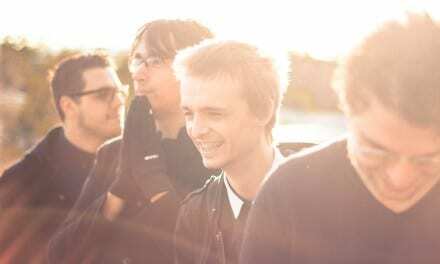 Initially the solo project of vocalist and guitarist Ash Kerley who wrote under a band name to secure live bookings, Marville has since become a legit band, impressing audiences with their gritty and humour-tinged, rock n roll flair. Joined by Doug Palmer on drums, the Brisbane duo create a sound bigger than the sum of their parts that ranges from evocative introspection to fierce outward observations. Writing to the beat of their own drum is what makes Marville’s music unabashedly human. “I have always made music to please myself. If other people like it, then that’s a bonus,” said Ash. 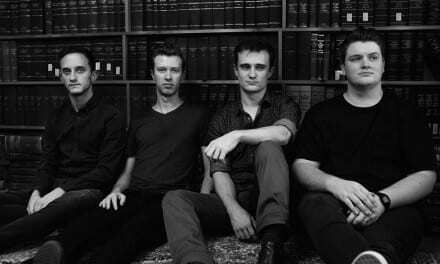 Marville, deservedly, have been praised by the industry nonetheless, most recently taking out the Billy Thorpe Scholarship at the Queensland Music Awards in 2017. It’s an acknowledgement the band is humbled by, and one that helped them independently record and release their sophomore album Terra Alpha, last month. Fuelled by influences like Magic Dirt, David Bowie, Sonic Youth and Nick Cave, Terra Alpha is a self-reflective album that explores themes of impatience, headiness, tension and, ultimately, release and catharsis. The duo will be taking Terra Alpha, which includes fan favourite singles Thinking Sense and Speak Easy, on the road throughout the East Coast this April and May. 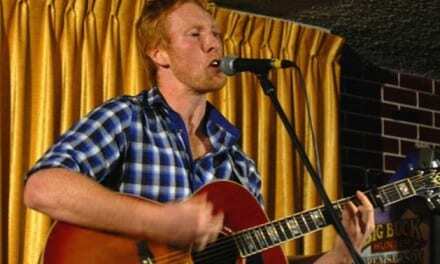 Fans can expect a high energy live show, filled with humour, social commentary and good banter. If you’re heading along to one of Marville’s Terra Alpha launch shows, make sure you’ve memorised the words so you can sing along. Listen to Marville’s sophomore album Terra Alpha HERE, and catch them on their East Coast tour this April/May. 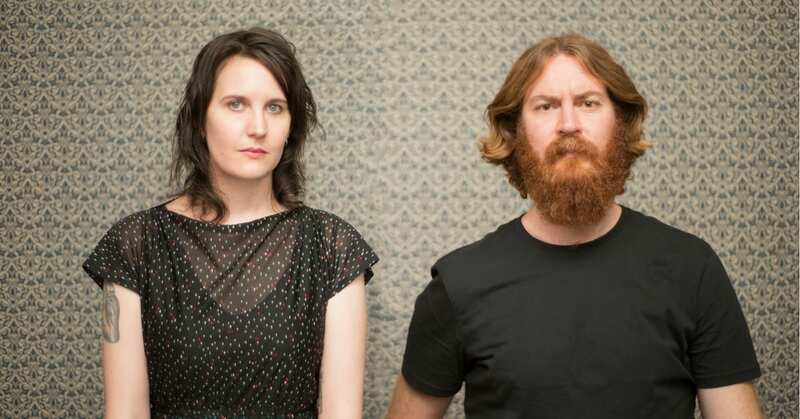 Marville play Brisbane’s Bearded Lady this Friday, 20 April. All tour info HERE.